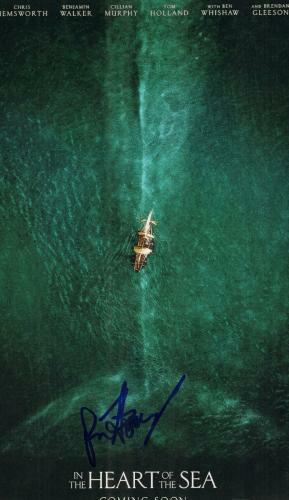 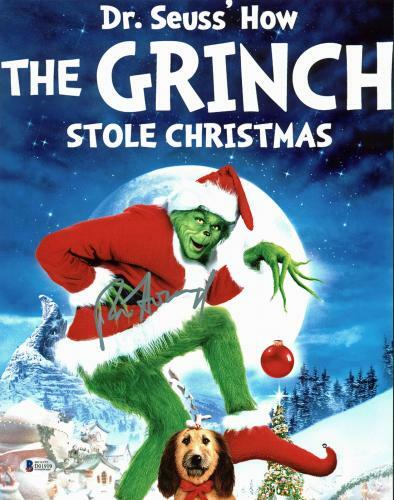 Ron Howard is a true visionary. 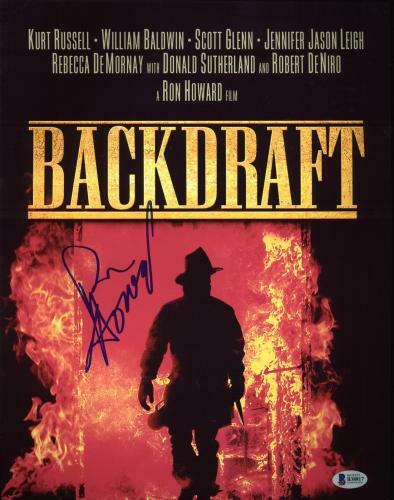 This legendary director was behind the camera of some of the greatest films of all-time including Backdraft, Apollo 13, Cinderella Man, and The Da Vinci Code. 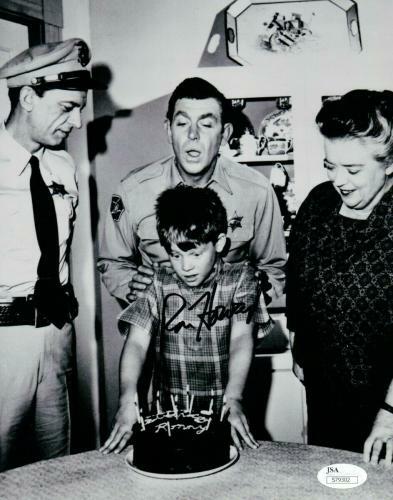 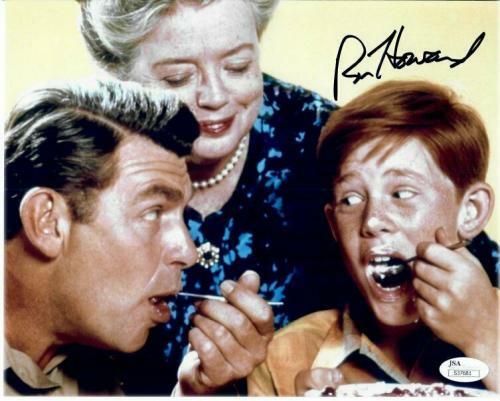 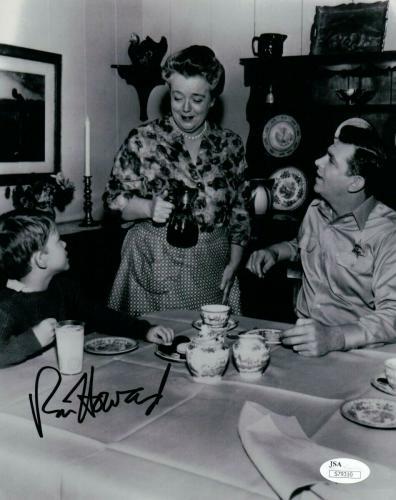 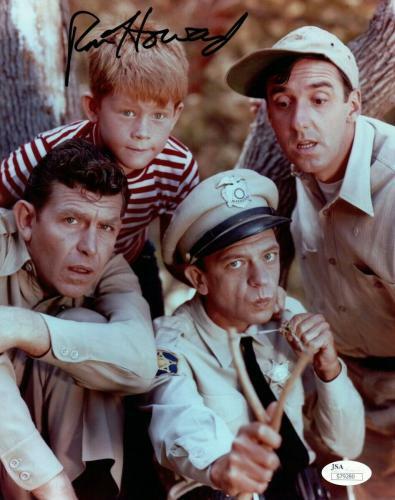 Prior to becoming a director, he starred in the hit television shows The Andy Griffith Show and Happy Days. 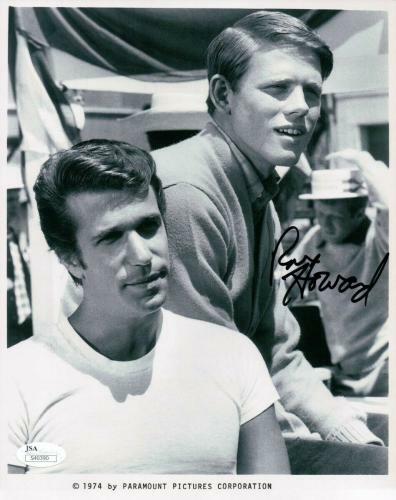 He also starred in the George Lucas classic film American Graffiti, which was nominated for Best Picture at the Academy Awards. 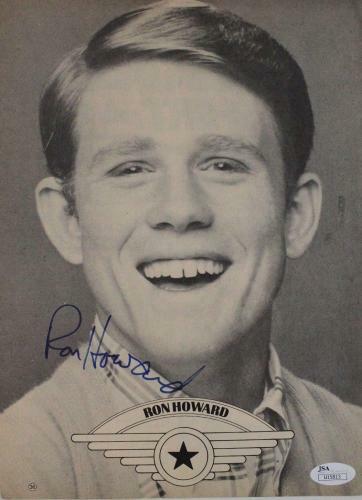 As a director, Howard made many classic movies of his own. 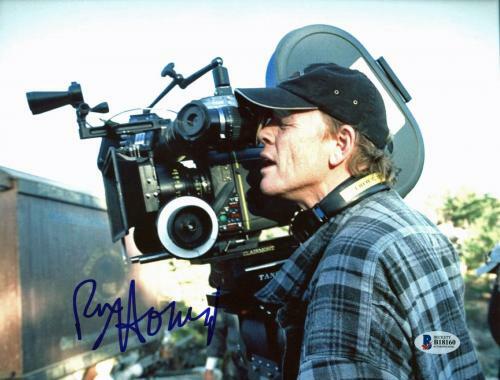 He won the Best Picture and Best Director Award at the Academy for his film A Beautiful Mind and also received an Oscar nomination for Best Picture for Frost/Nixon. 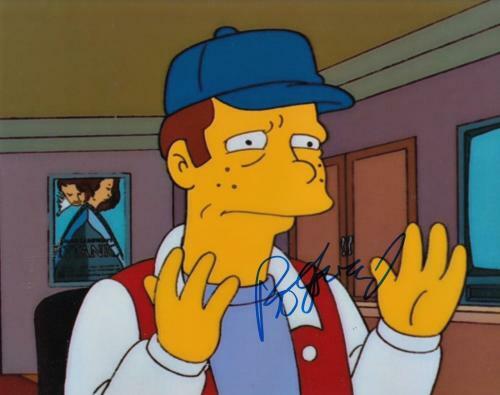 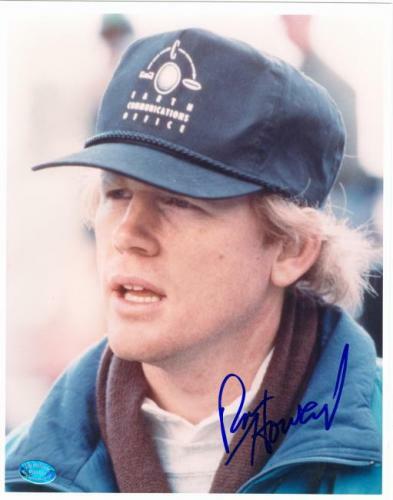 Over the course of his career, he has received numerous Golden Globe Award nominations for his directing and won a Golden Globe for Best Actor in a Television Series for his portrayal of Richie Cunningham in Happy Days. 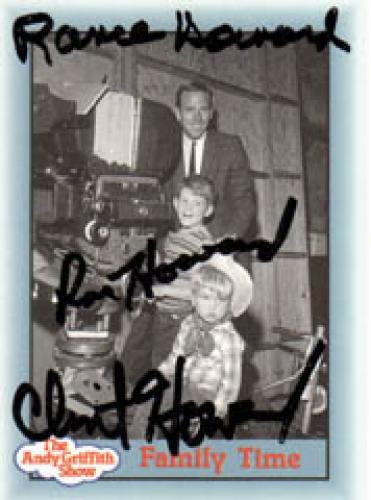 This Hollywood icon has the distinction of having two stars on the Hollywood Walk of Fame, one for his television work and another for his work in the motion pictures industry. 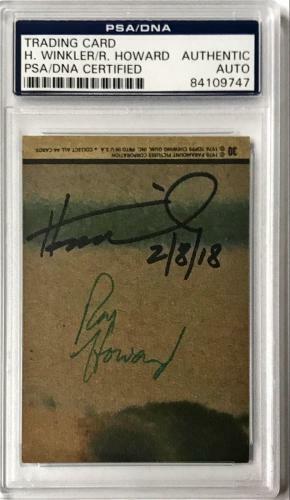 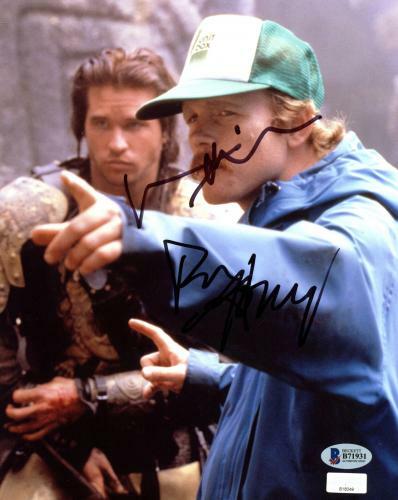 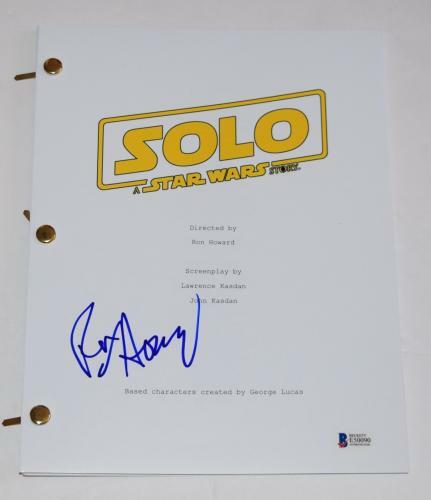 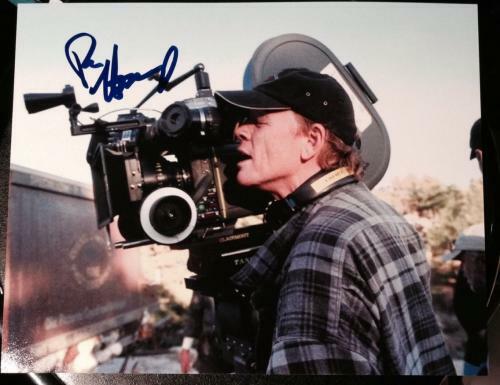 Signed Ron Howard memorabilia are rare and unique items that will not be easily found anywhere else. 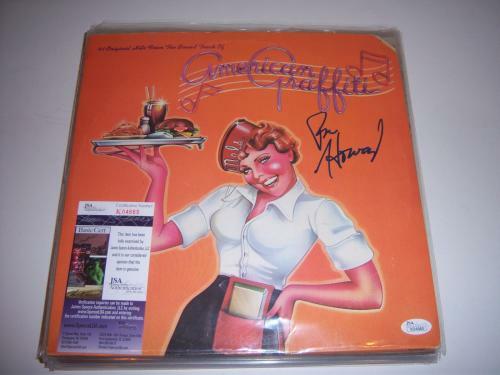 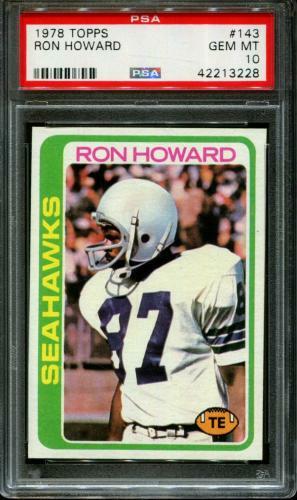 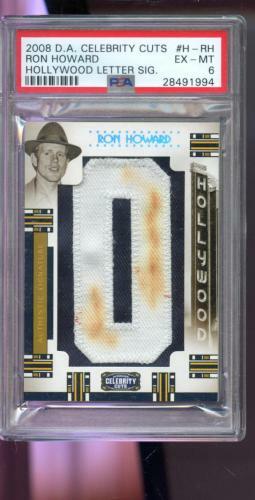 Howard is a legendary director and no memorabilia collection will be complete without authentic collectibles of his. Our autographed Howard product offerings are valuable investments that you will never regret purchasing. 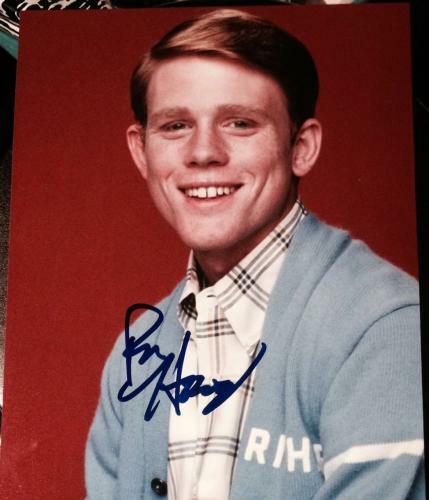 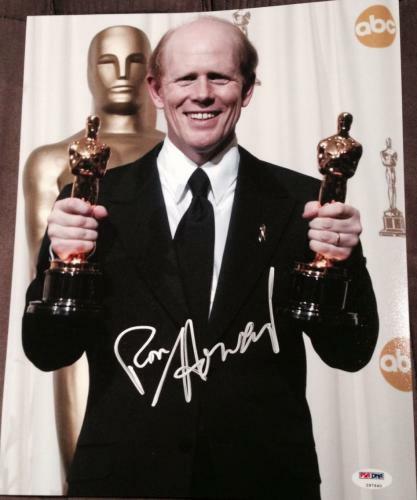 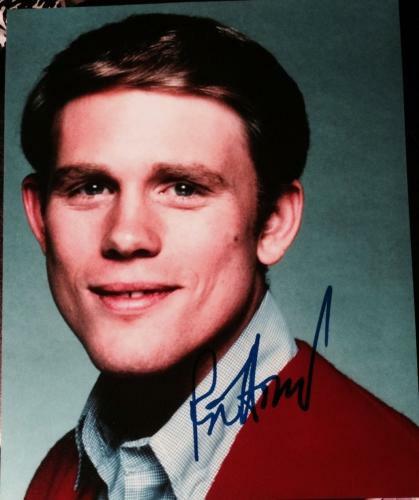 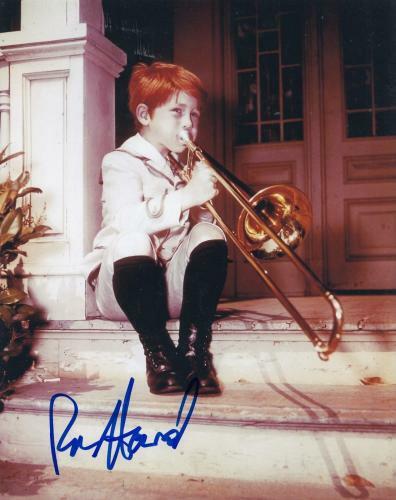 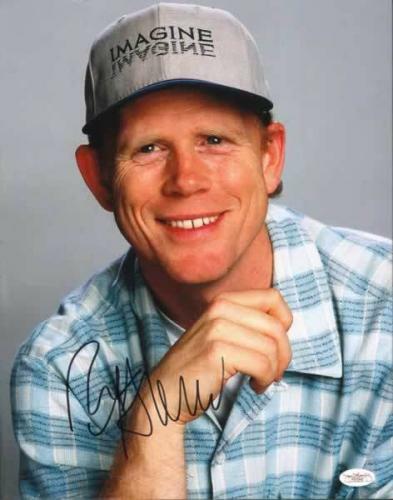 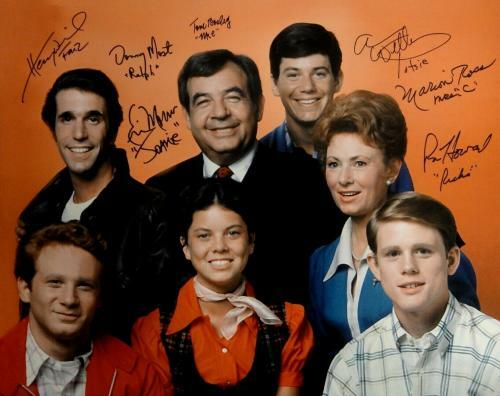 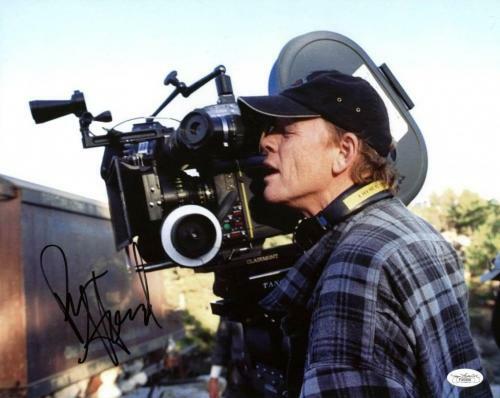 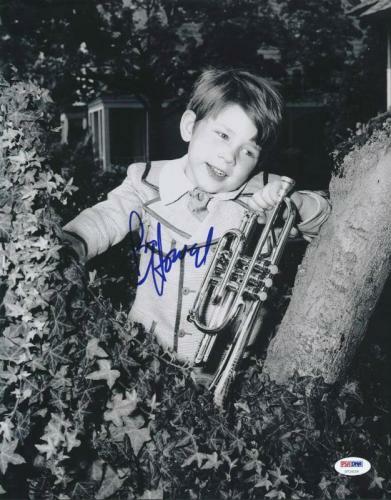 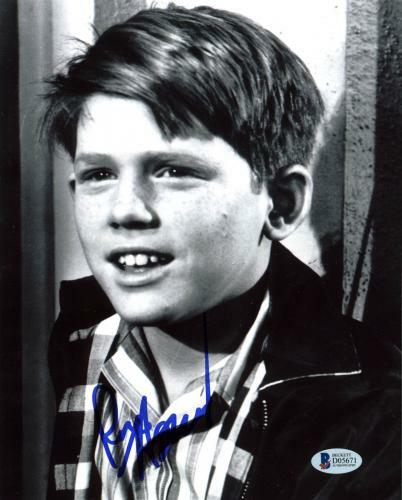 Ron Howard Autographed Photos: Don’t miss your chance to add an autographed Ron Howard photo to your home or office. 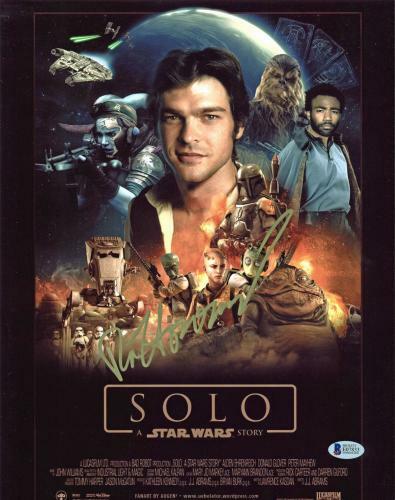 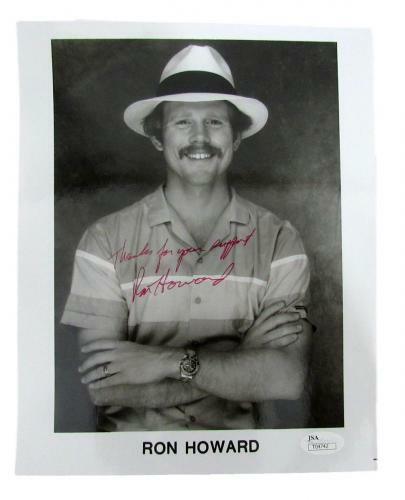 One of our Howard signed photos includes on set filming or holding up his Oscar Awards is a great gift for any of your friends or family members who are fans of his films. 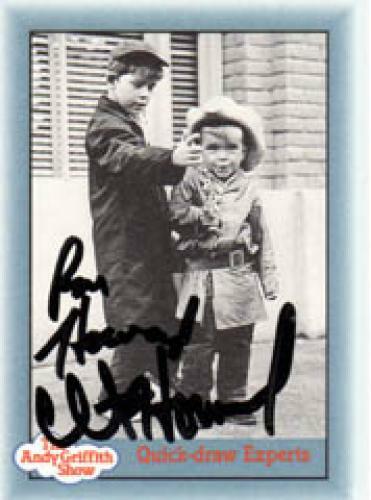 Your friends and family members will love their authentic photo and it will soon become one of the most prized possessions in their memorabilia collection. 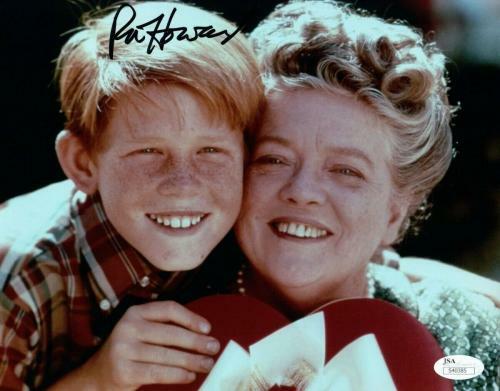 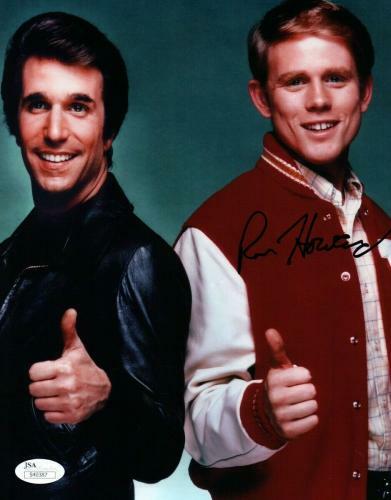 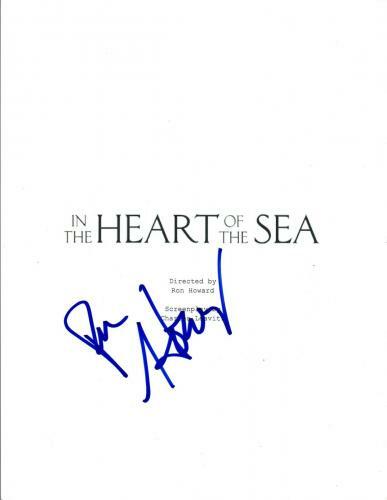 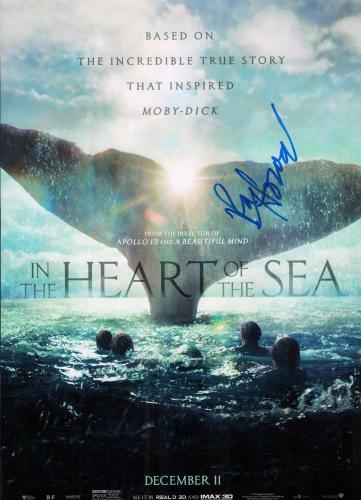 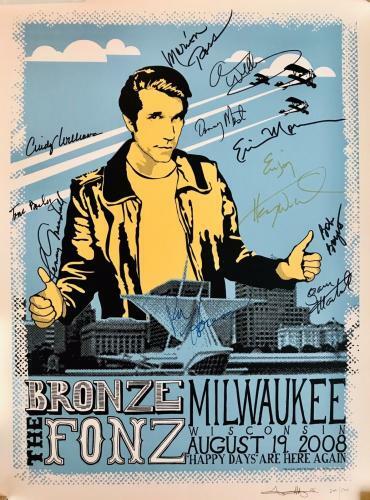 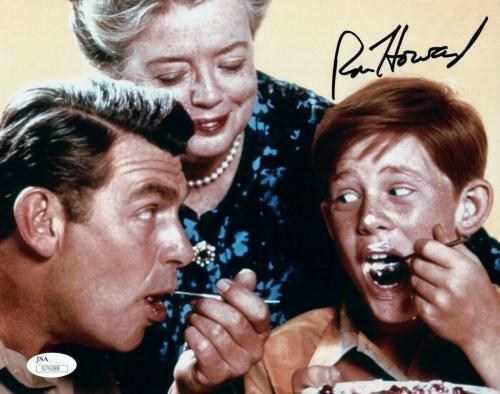 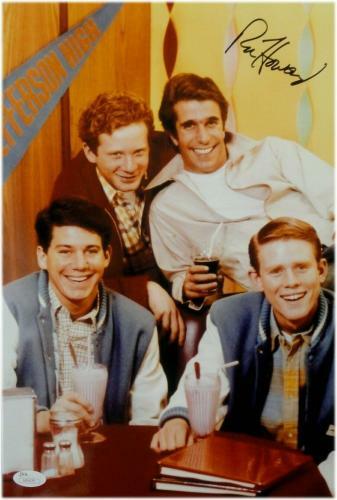 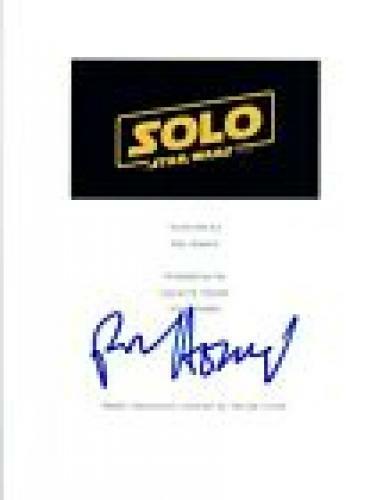 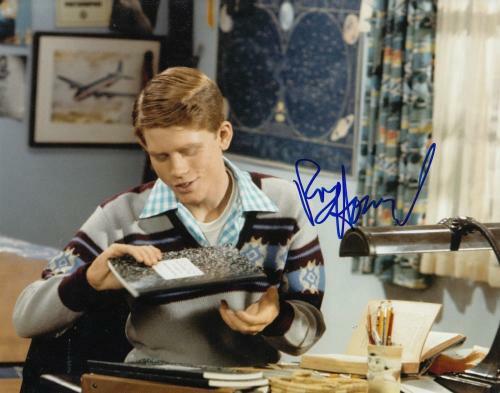 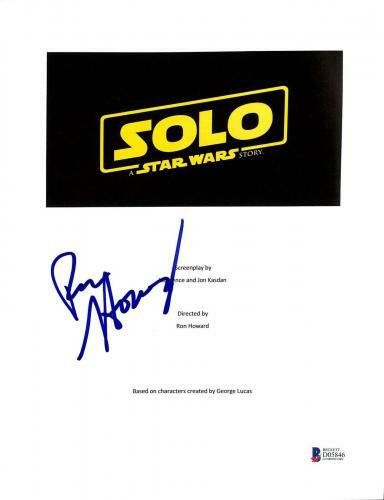 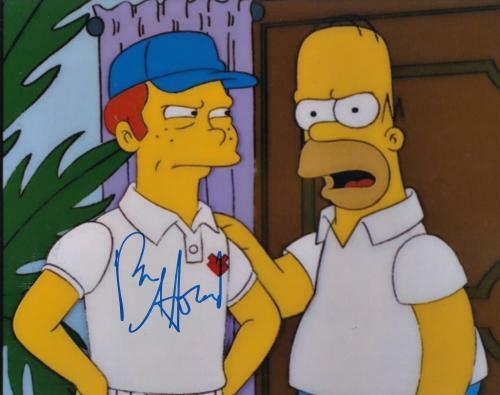 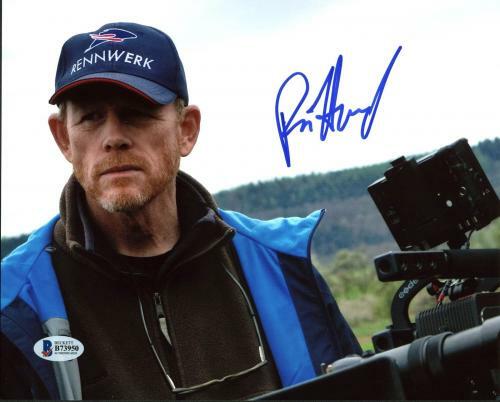 Ron Howard Autographed Posters: Shop our product offerings for your very own signed Ron Howard poster. 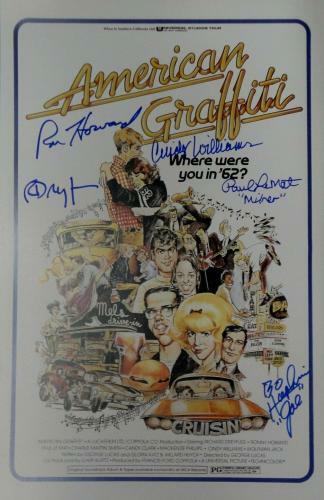 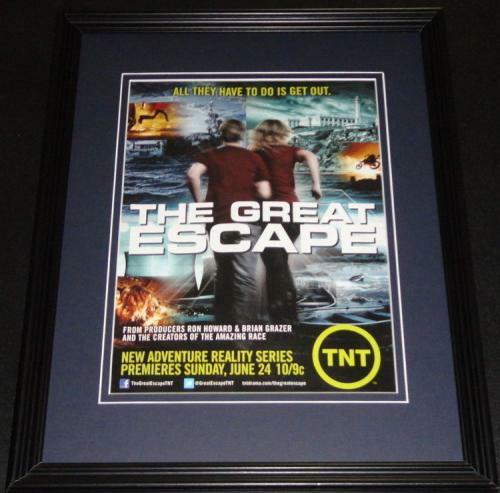 Howard is one of the most talented directors of our time and his posters will look awesome on display in your man cave. 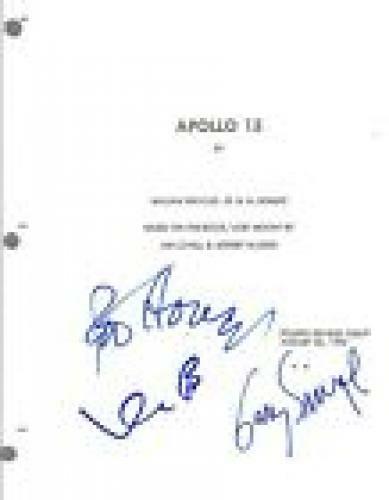 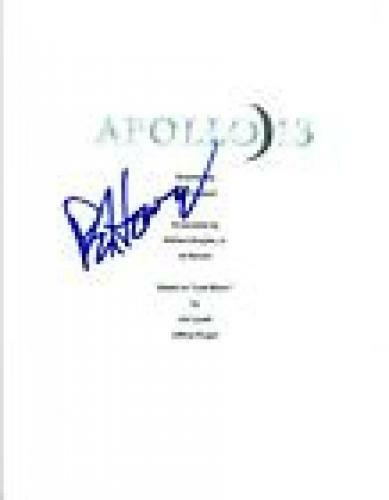 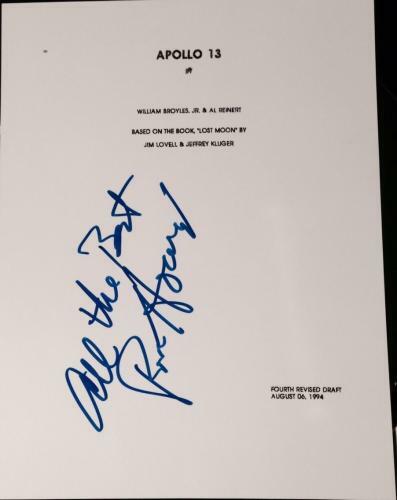 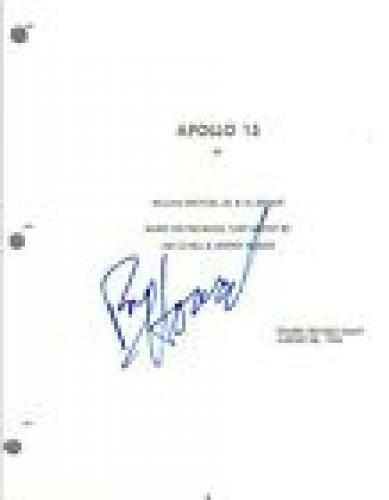 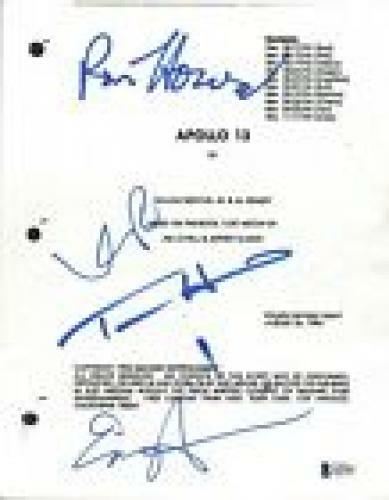 A Howard autographed Apollo 13 or In the Heart of the Sea poster is a wise investment that will soon soar in worth and value.